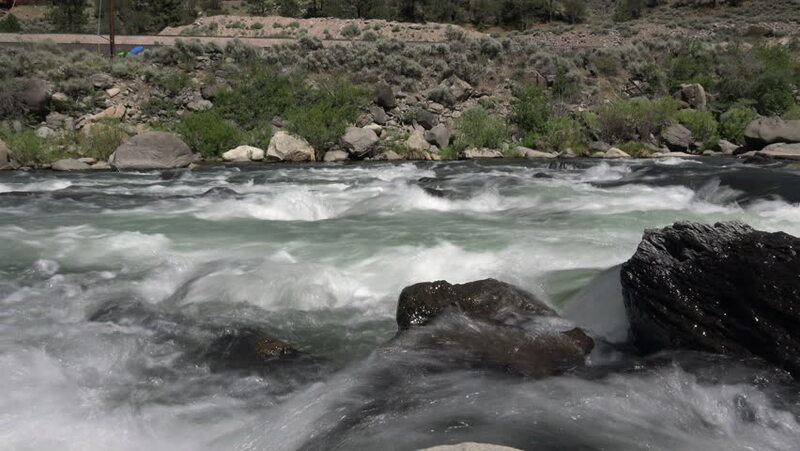 4k shot of the Truckee river looking across a section of rapids. hd00:26Waterfall flows through black stones. hd00:18Young Galapagos Sea Lions seem to enjoy a playful exchange in the Galapagos Island off Ecuador. 4k00:17Closeup on boulders and small stones in a little torrent in timelapse. Natural colors in a soft light. hd00:20Beautiful mountain stream flows through a forest.